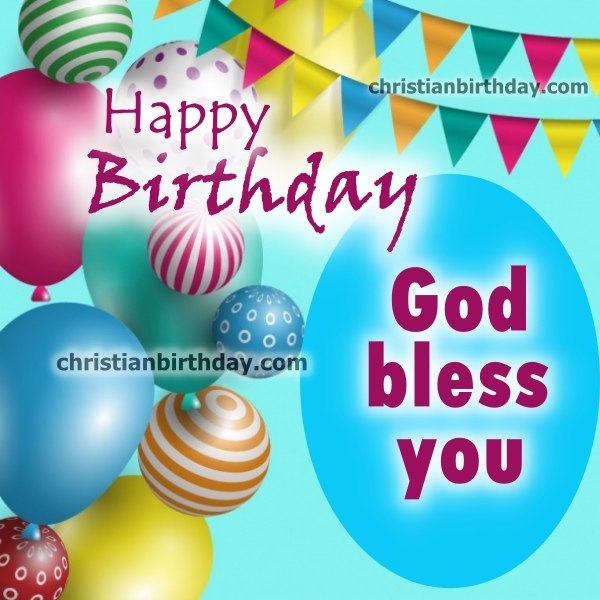 Happy Birthday, have a beautiful day, counting your blessings and giving thanks to God for what he does for you. May you achieve all your dreams according to the purposes that God has for you. Go ahead without paying attention at those who criticize you or you want to stop you. God bless you. Happy Birthday. 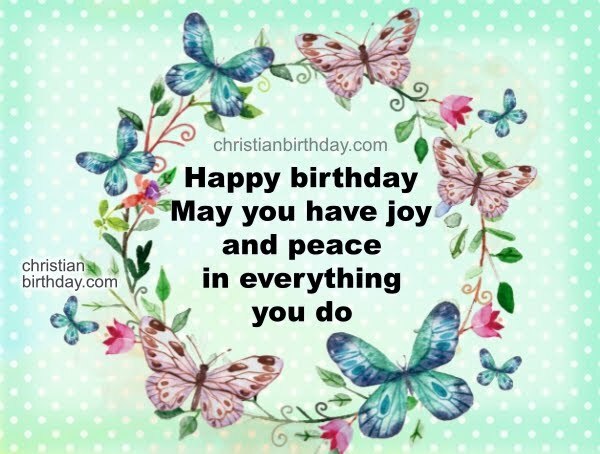 Happy birthday to you, may you have joy and peace in everything you do. Enjoy your day that is unique, next year you'll be more experienced, with more wisdom and with one more year to be spent in blessings. Congratulations! 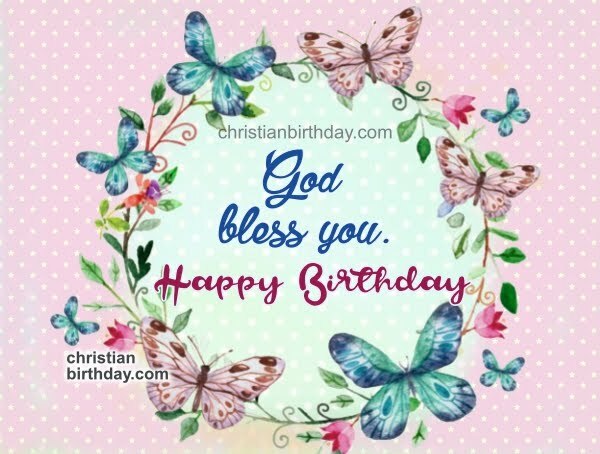 3 Birthday images with religious quotes wishing happy birthday. Nice birthday images by Mery Bracho.